Families Together!Want to learn more about remodeling? If you are not happy with the kitchen you are not happy with your home! Whether you want to completely remodel your kitchen or wanting to freshen up your current space with cabinet refacing, we can help! An alternative to kitchen remodel. Plan for your dream kitchen! 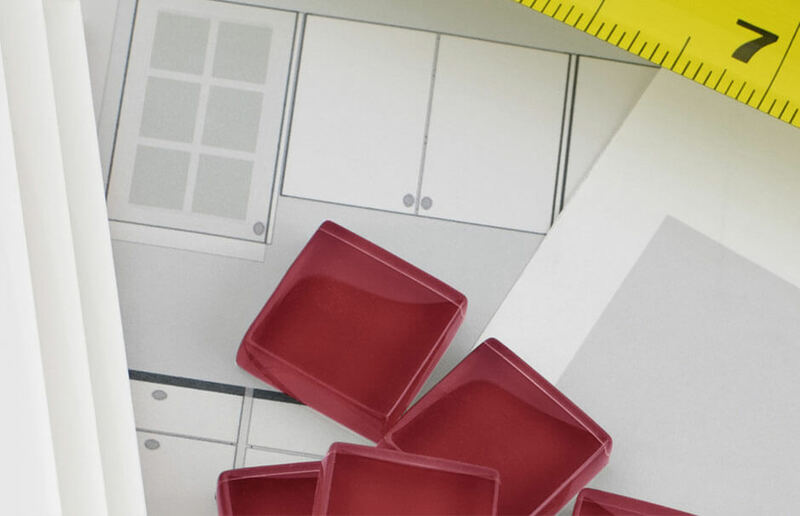 We can help make your dream kitchen a reality while also managing all the details of your remodel too! From the keen eye of our designers, to our experienced project management team, we will see your project through to the end. Call us for your in home consultation or make an appointment to meet with one of our designers today!